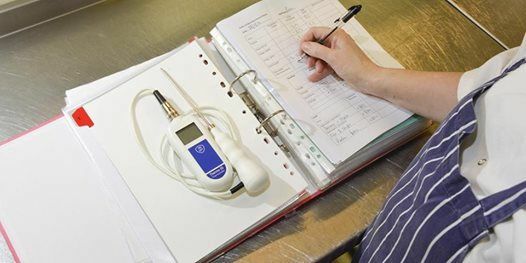 Food safety training should be undertaken regularly to ensure Food Business Operators remain compliant with Food Safety Regulation. The course consists of 7 1/2 hours training, refreshments including a light lunch and question paper of 30 multiple choice questions (minimum pass mark of 20). Free parking is available at The Queen Charlotte. From Thursday 21st to Sunday 24th March, 50% refund will become due.